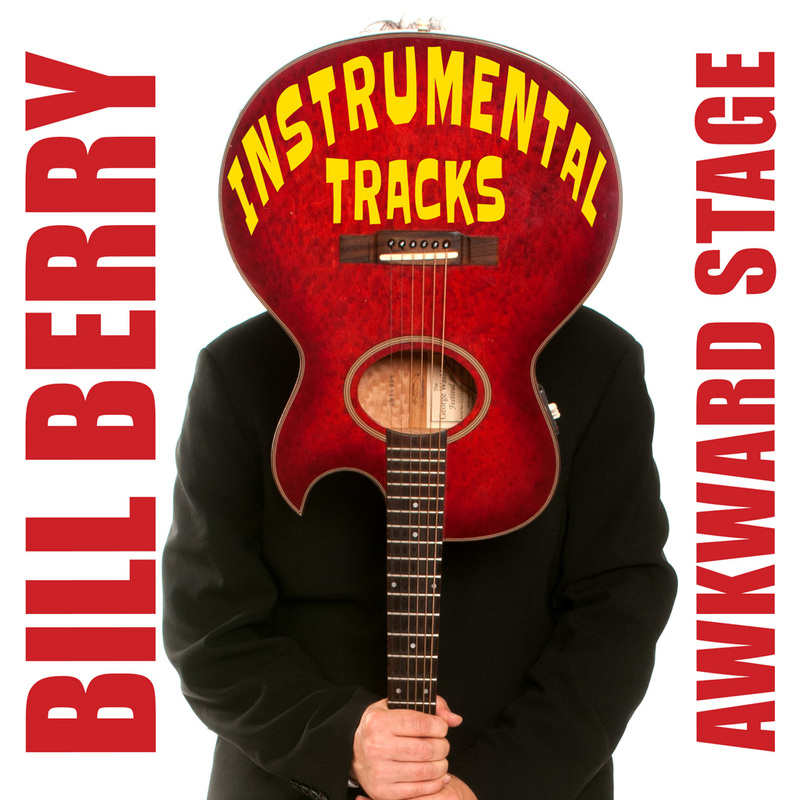 Sheet music for “The Piano Tuner with the Lazy Eye” by Bill Berry, from his album, “Awkward Stage”! 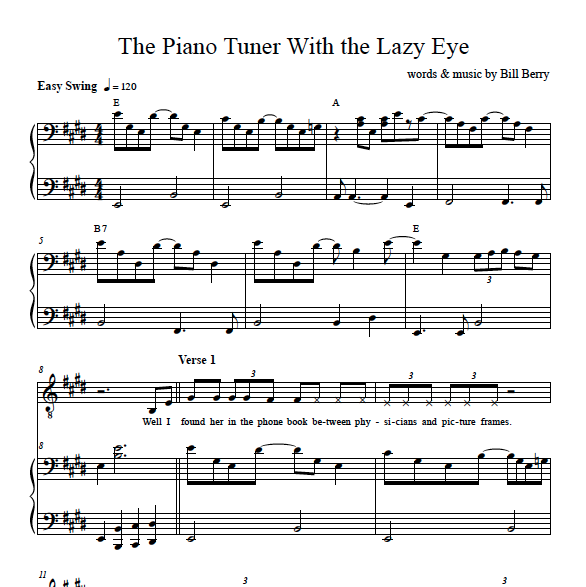 Piano/Vocal sheet music transcription for “The Piano Tuner with the Lazy Eye” by Bill Berry, from his album, “Awkward Stage” — it’s all the rage on a page! 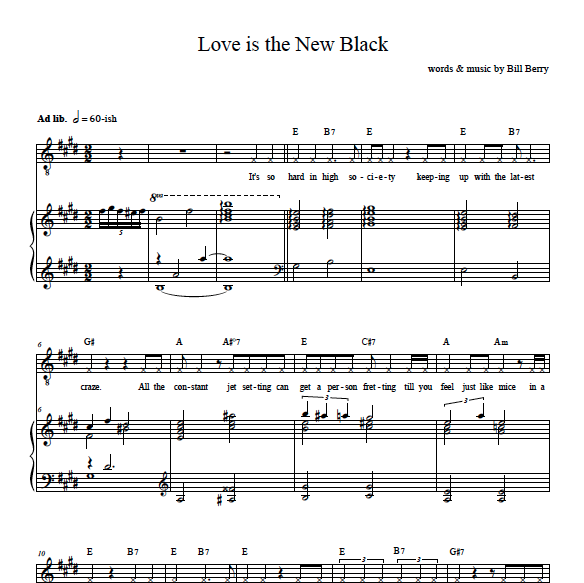 PDF of sheet music may be downloaded here after purchase. 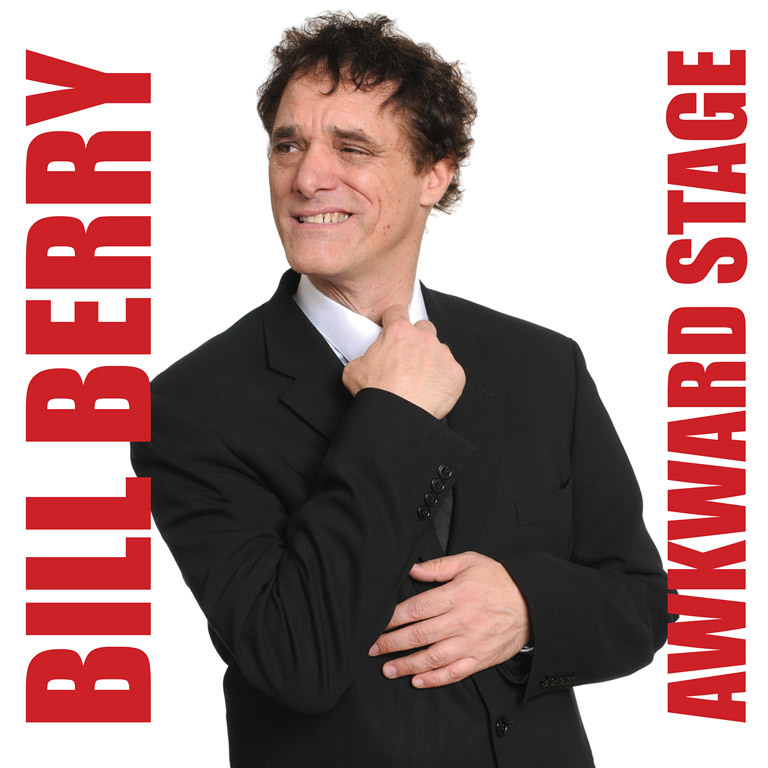 For a printed copy of the sheet music that is autographed by Bill Berry, shop here.